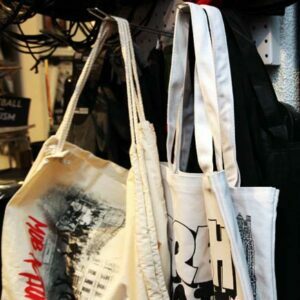 Uselful things for every day and night. 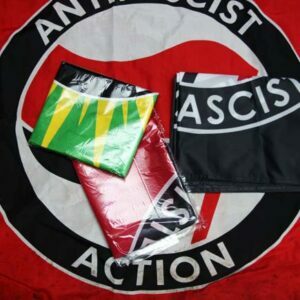 Package with 30 Stickern. 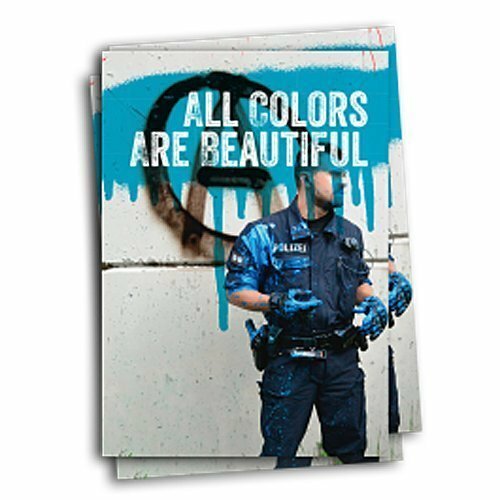 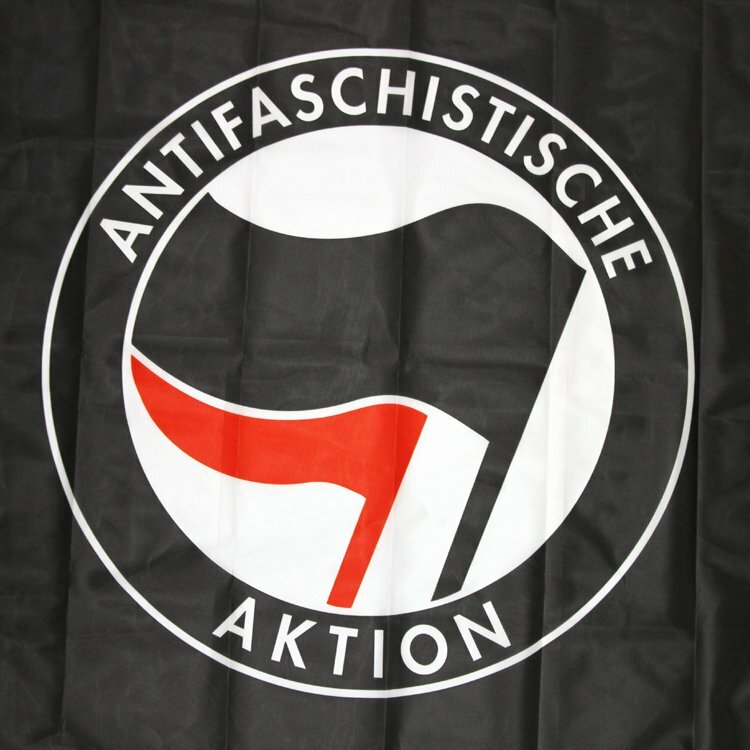 Spread the message! 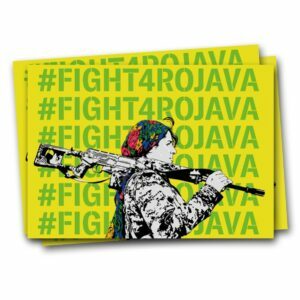 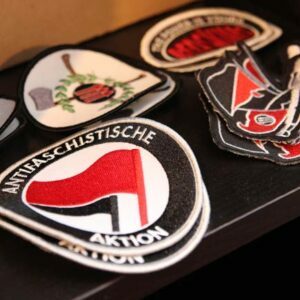 Package with 30 sticker. 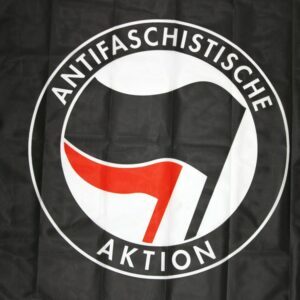 Spread the message! 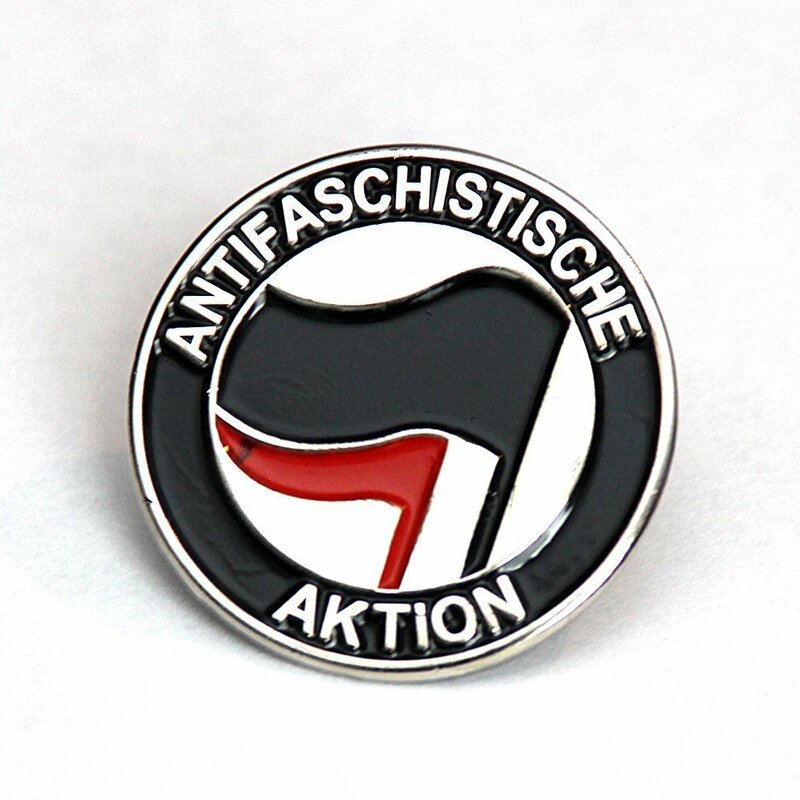 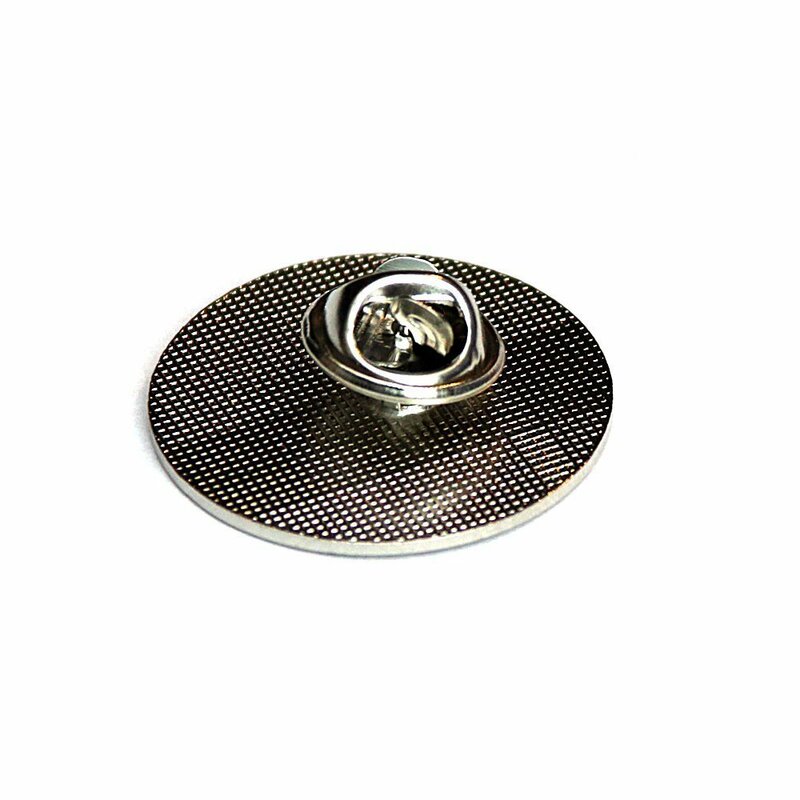 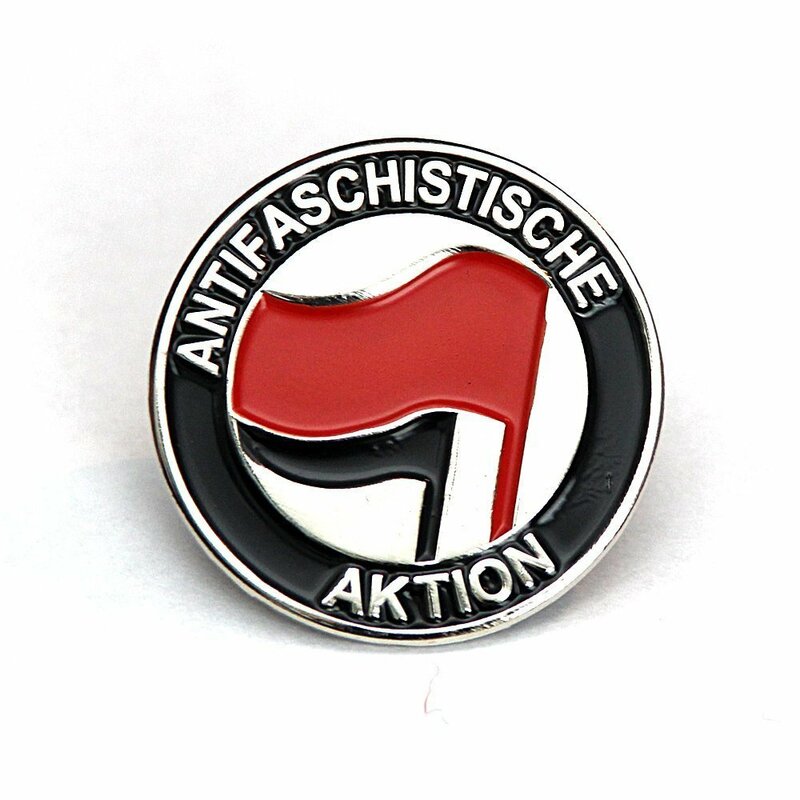 The classic Antifaschistische Aktion(Antifa) logo as metal pin (black/red)! 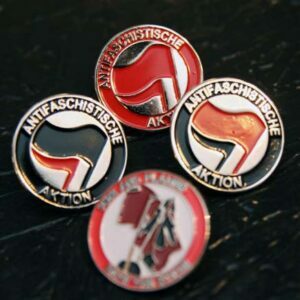 The classic Antifaschistische Aktion(Antifa) logo as metal pin (red/black)! 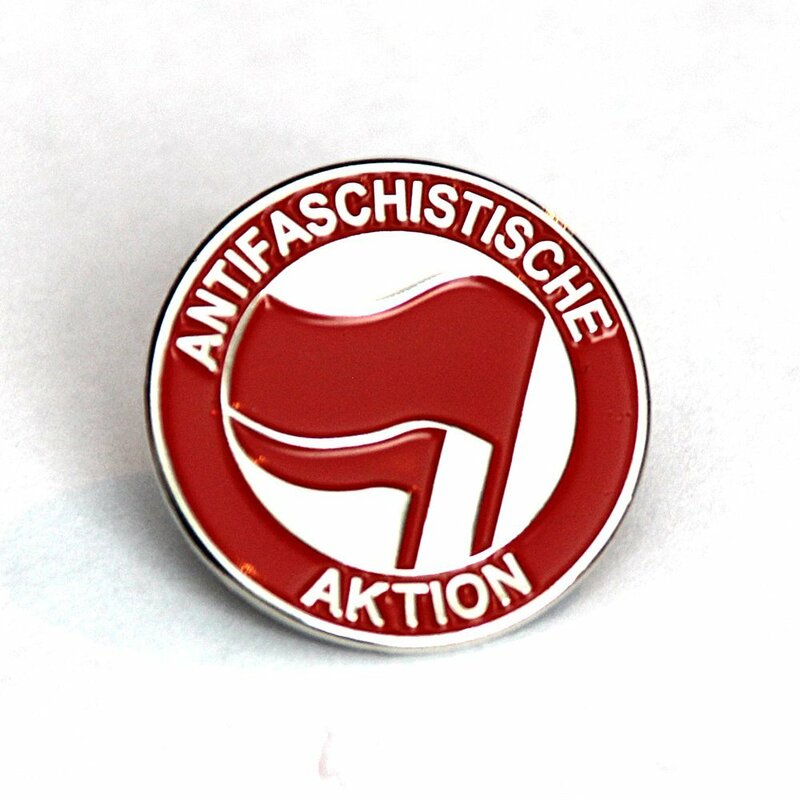 The classic Antifaschistische Aktion(Antifa) logo as metal pin (red/red)! 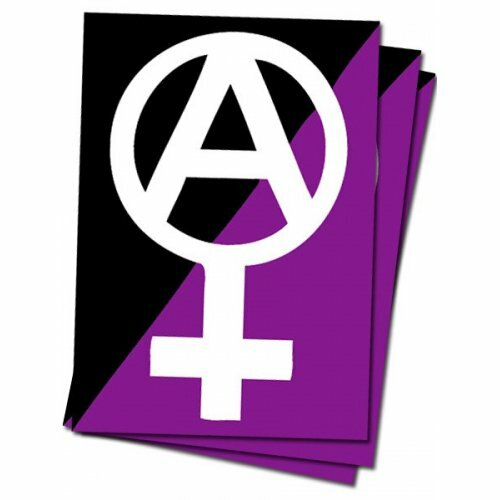 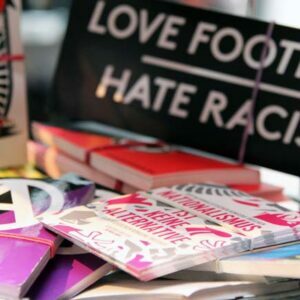 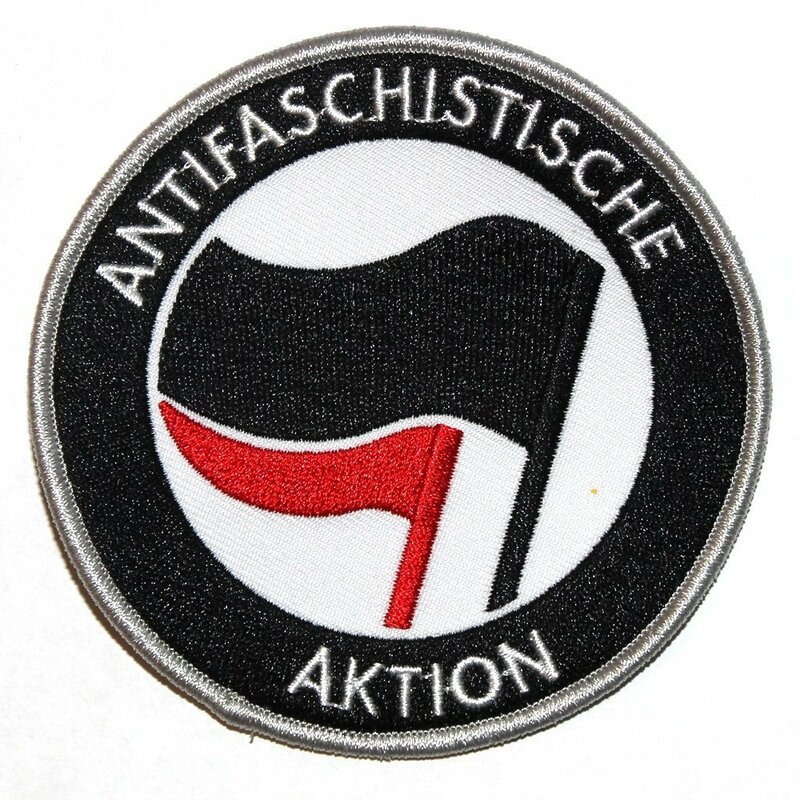 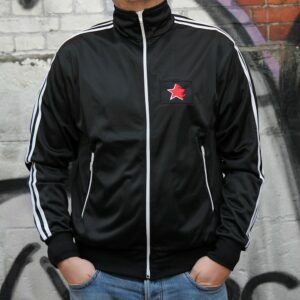 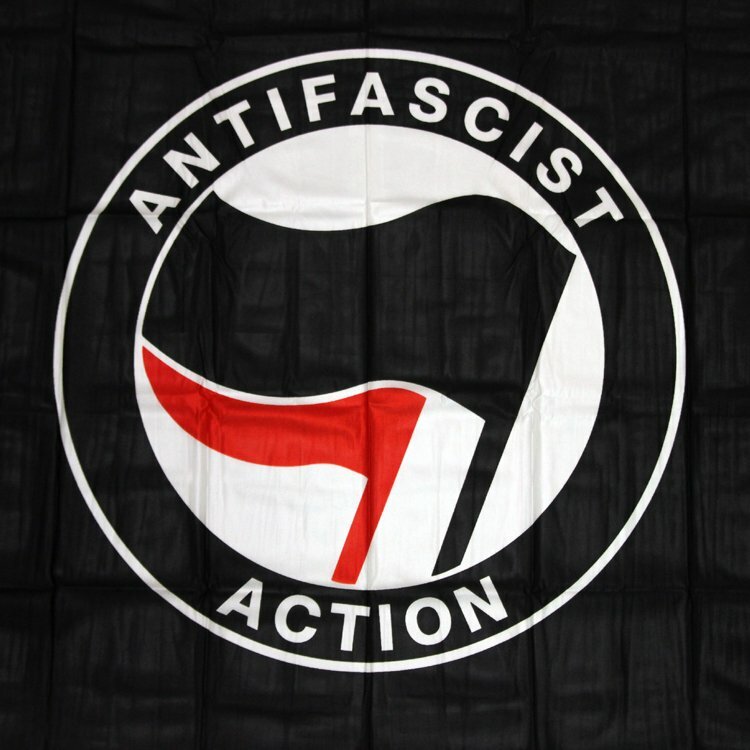 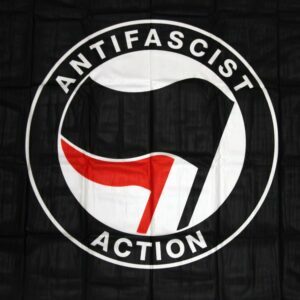 The classic Antifaschistische Aktion(Antifa) logo as patch (black/red)! 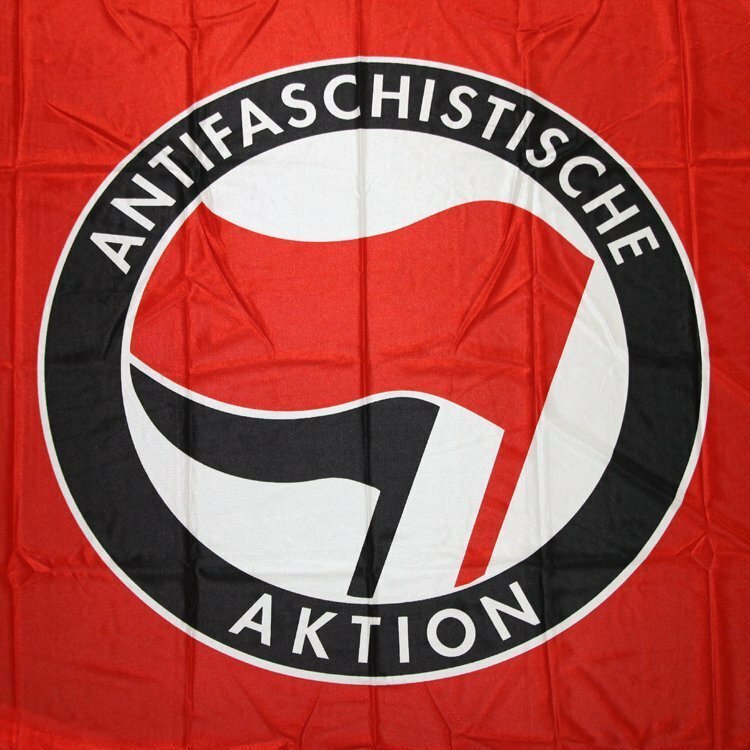 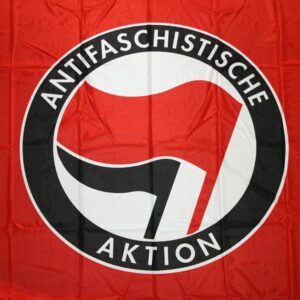 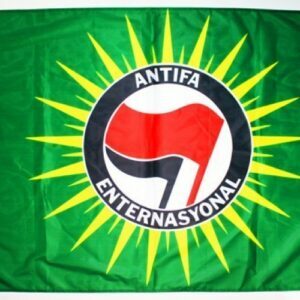 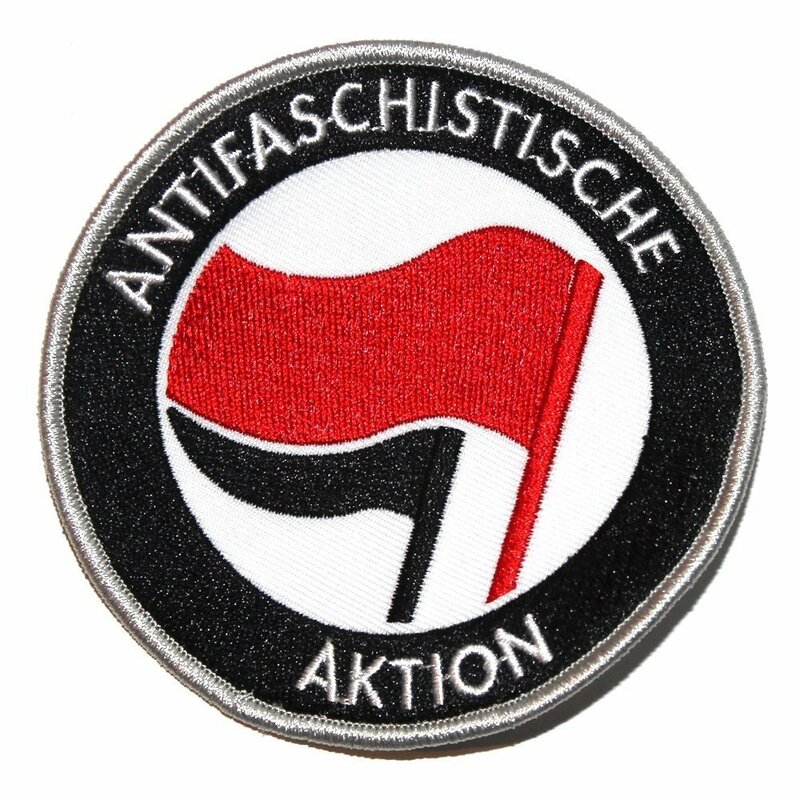 The classic Antifaschistische Aktion (Antifa) logo as patch (red/black)! 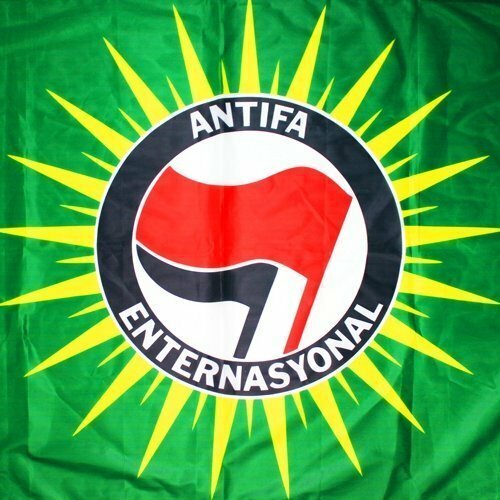 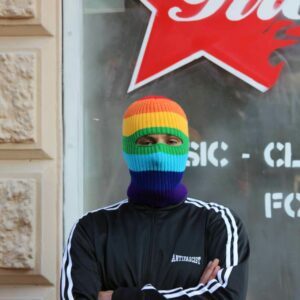 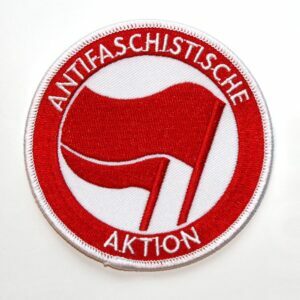 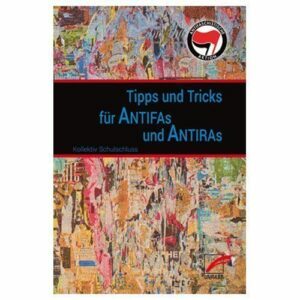 The classic Antifaschistische Aktion (Antifa) logo as patch (red/red)!